Acu means needle, puncture means to prick or to penetrate. Acupuncture is one of the most ancient and characteristic techniques of Chinese medicine. 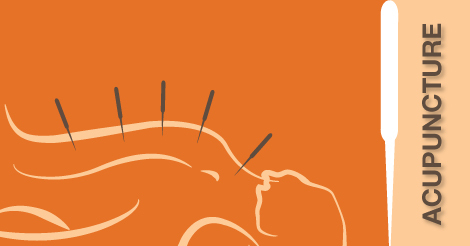 From ancient times, this acupuncture technique was valuable in the treatment of both acute and chronic diseases. It was even practiced in the Stone Age with stone needles. The Eskimos still use sharpened stones for treating illness. In times of war, soldiers who were struck by arrows in certain parts of the body, found themselves cured of ailments in other parts of the body. So, curious persons started to wonder whether there was any relation between pricks on the skin surface and cure of the internal organ.